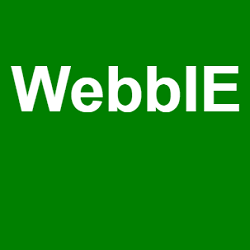 SwitchWedge - A Windows ability switch enhancer for any switch interface. 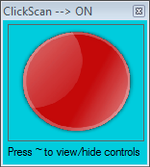 ClickScan - A Windows utility to enhance a switch adapted mouse to provide auto-scan and other features. A selection of programs that make BBC content more accessible. Accessible RSS is an accessible application that lets you access RSS feeds quickly and easily. A simple way to listen to one of dozens of live BBC radio stations online with a couple of key presses. Amaya is a web editor used to create and update documents directly on the Web. Jambu is a program that provides access to the web and computer programs without a mouse or keyboard.